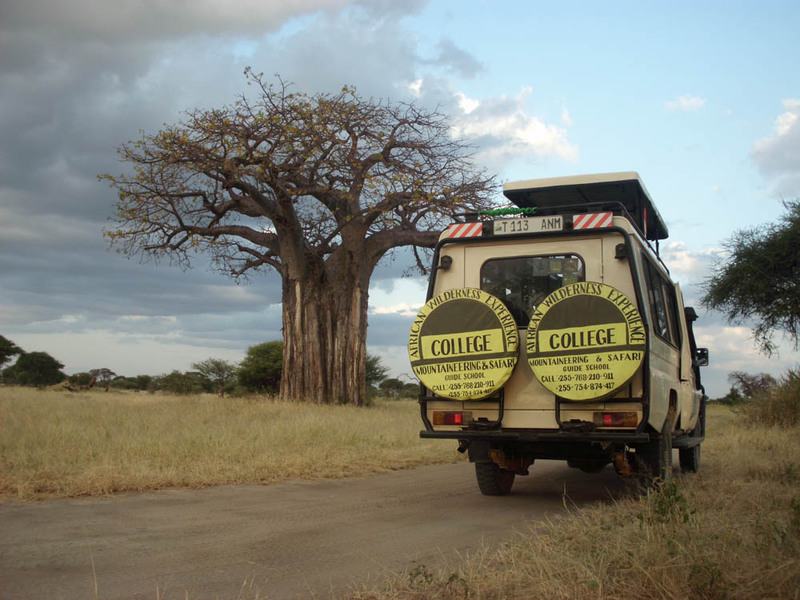 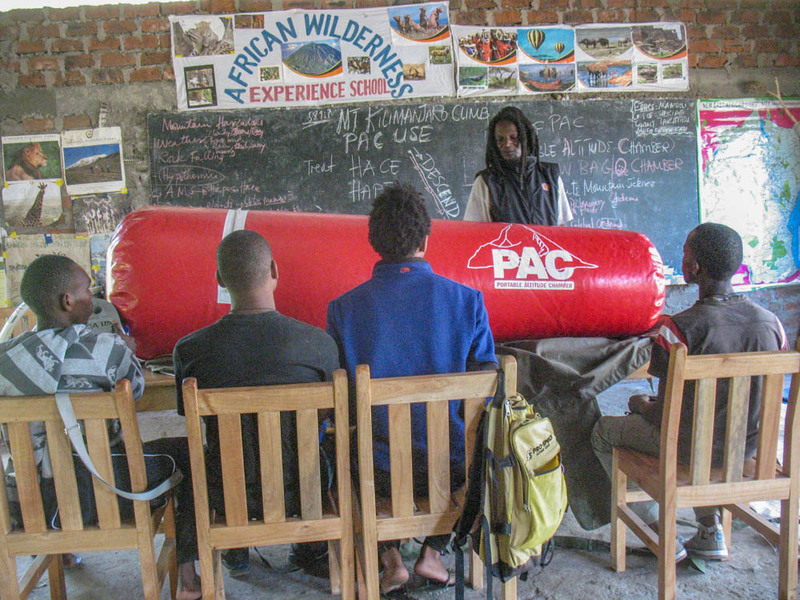 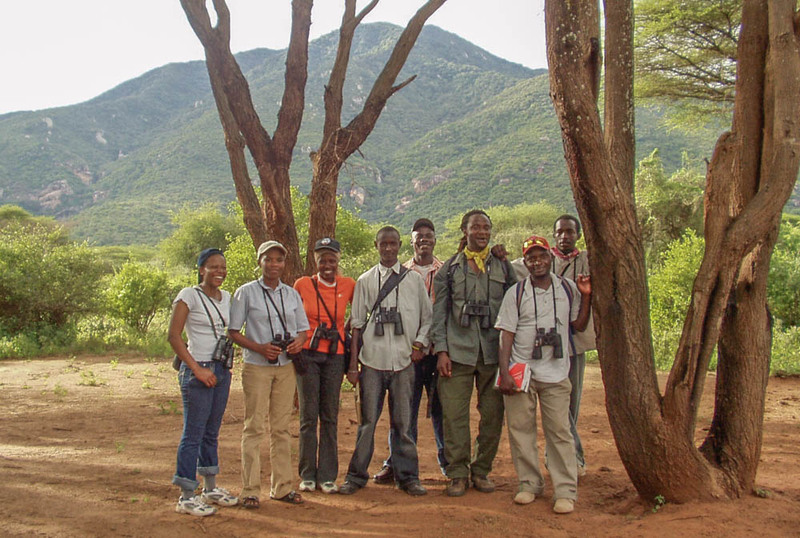 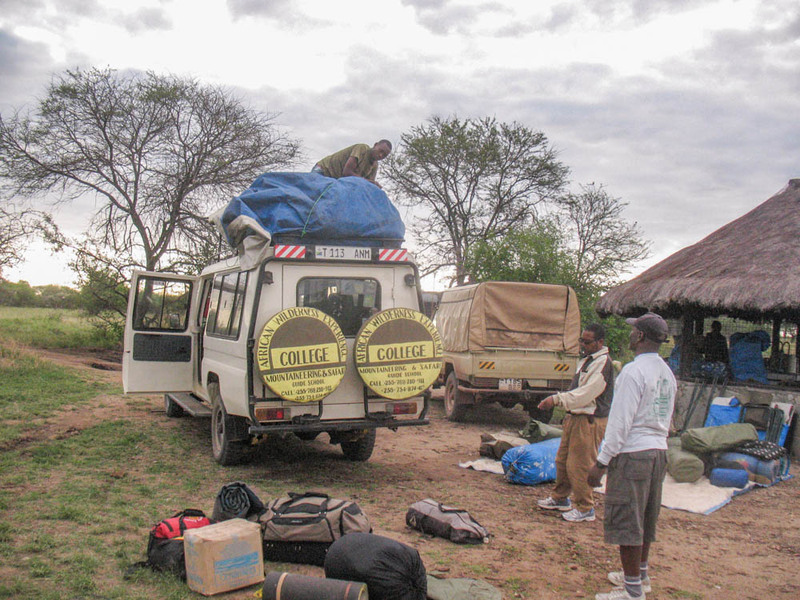 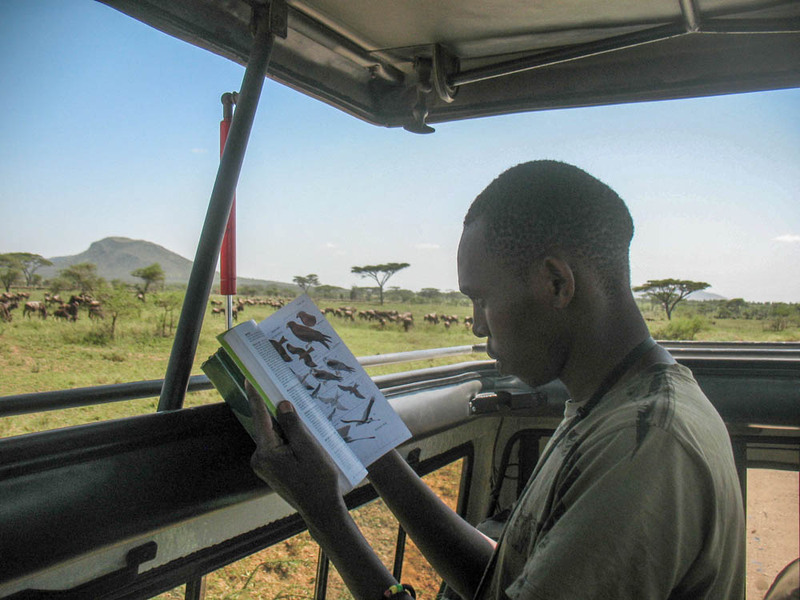 The College of African Wilderness Experience (AWE College) is a certified college classroom and field study facility registered under the Vocational Education and Training Authority of Tanzania (VETA Certificate No. 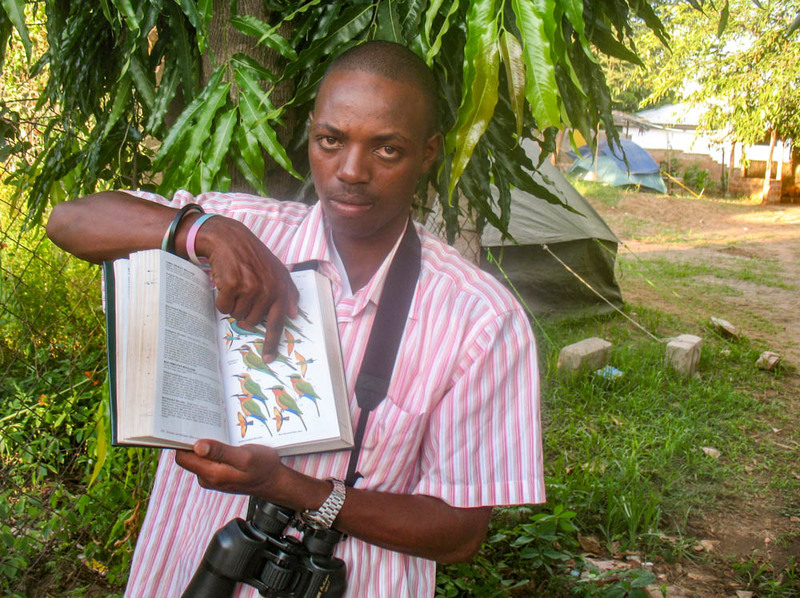 VET/ARS/PR/2014/C/089). 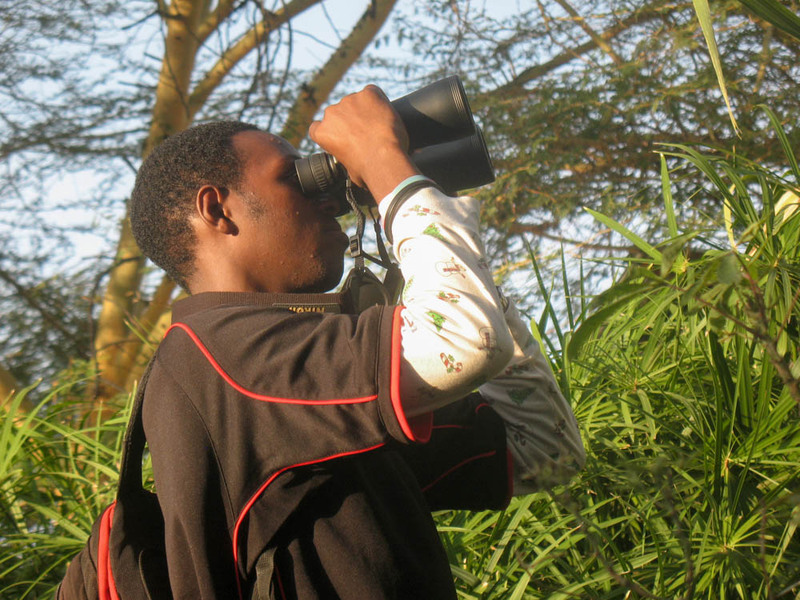 We are located in the Usa River area of Arusha, Tanzania. 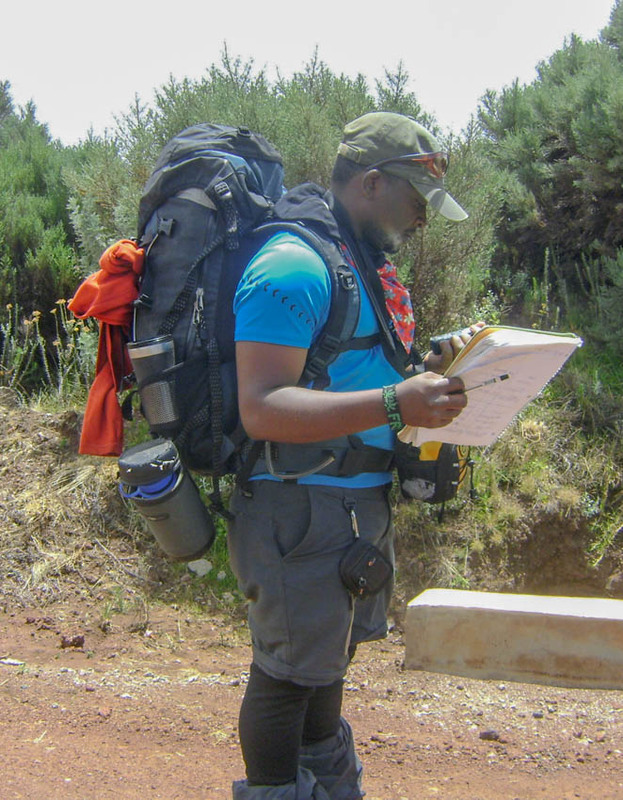 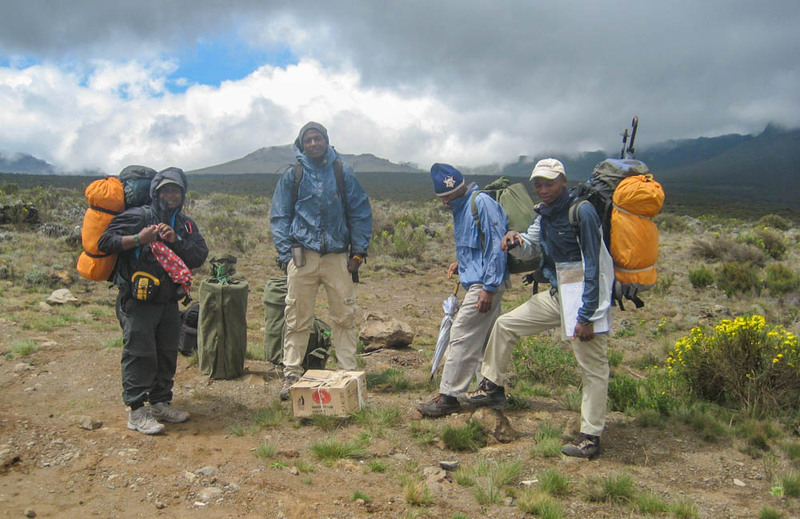 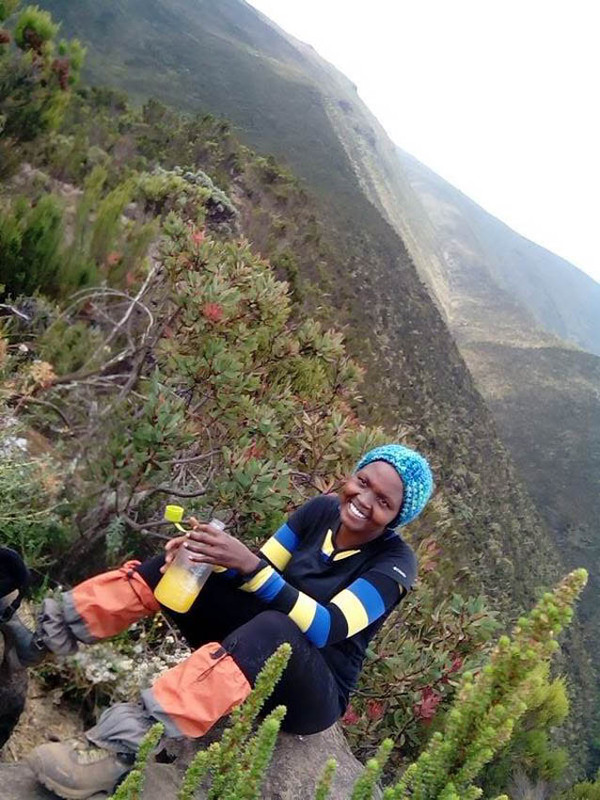 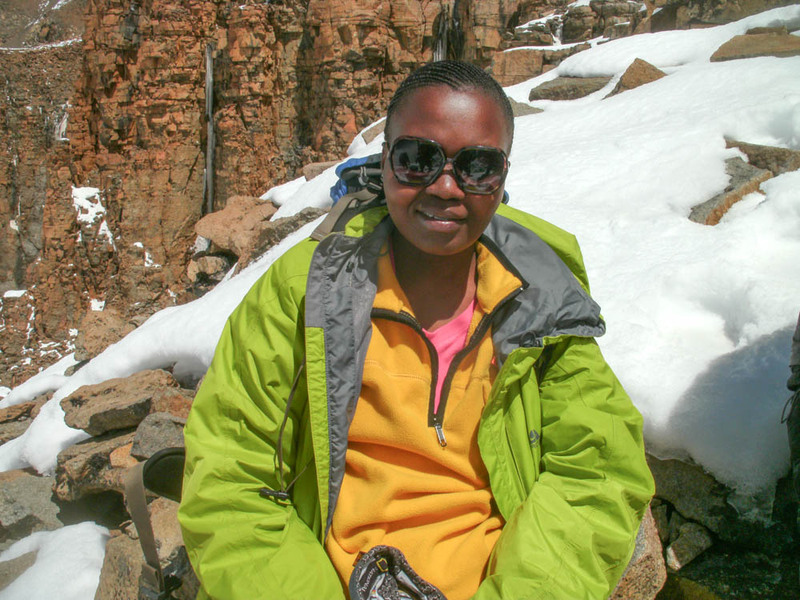 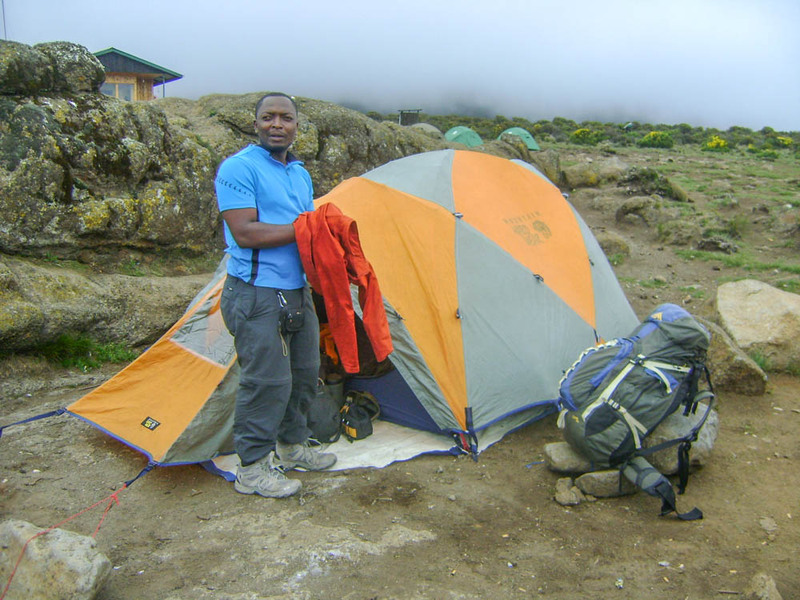 Our purpose is to provide the knowledge, training and assistance needed for individuals who have the desire and commitment to learn, advance, succeed and excel in the adventure travel business. 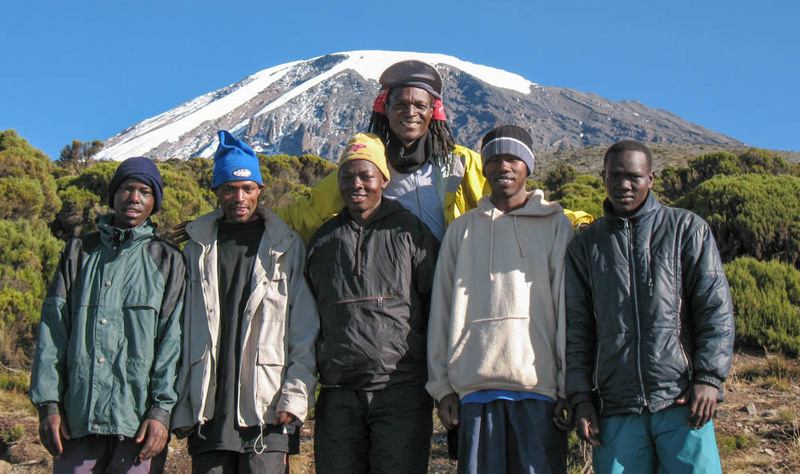 Our mission is to provide an environment and experience that not only helps people grow, but empowers them with the ability to help themselves in their journey through life. 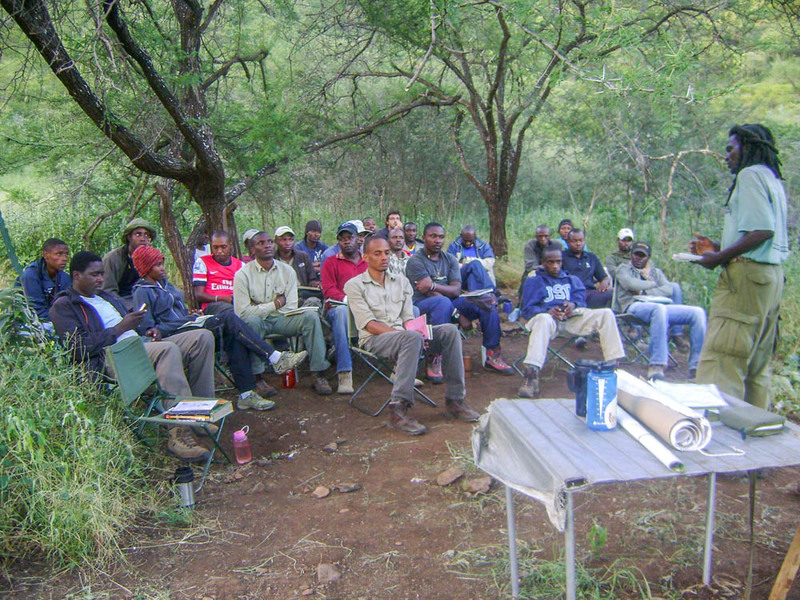 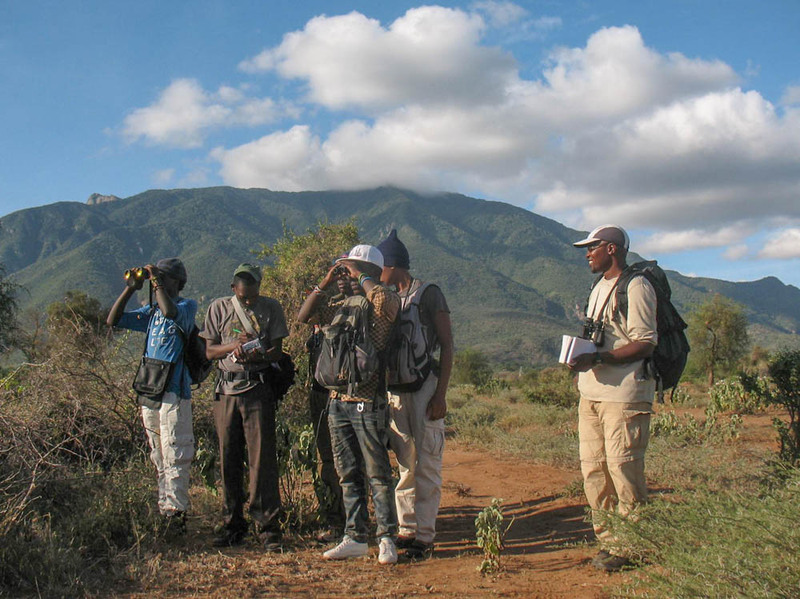 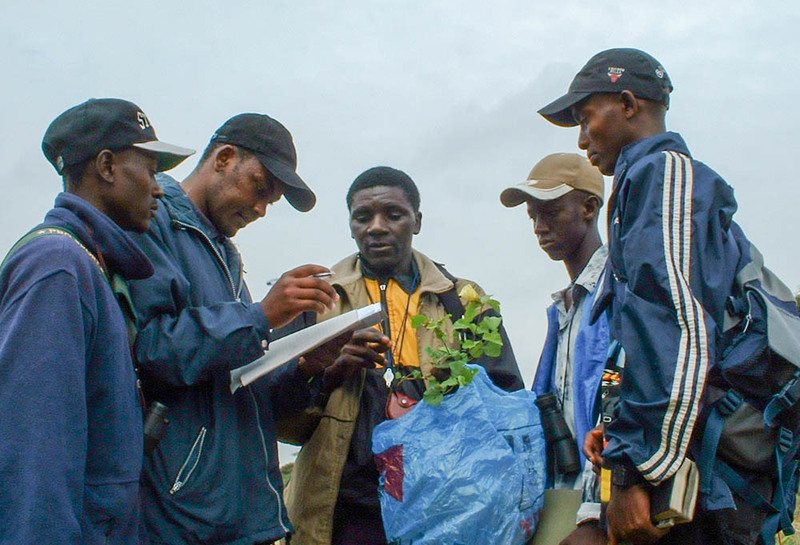 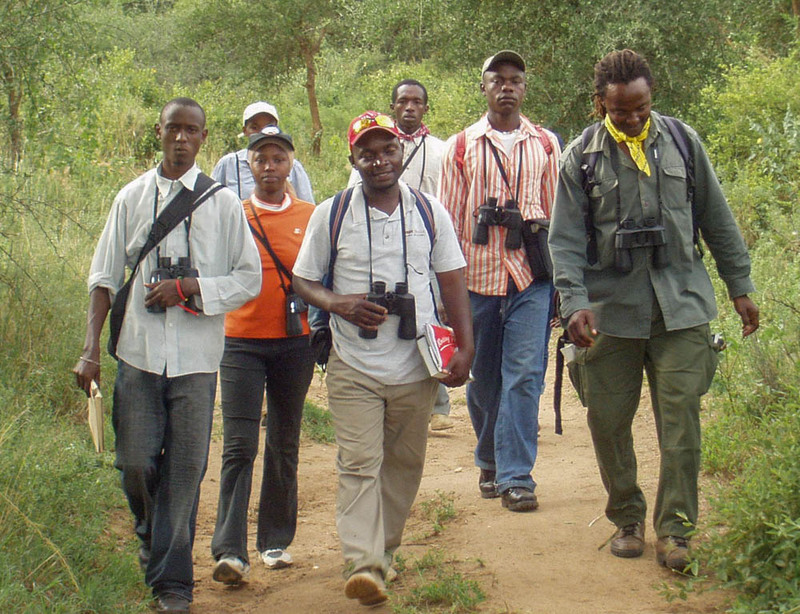 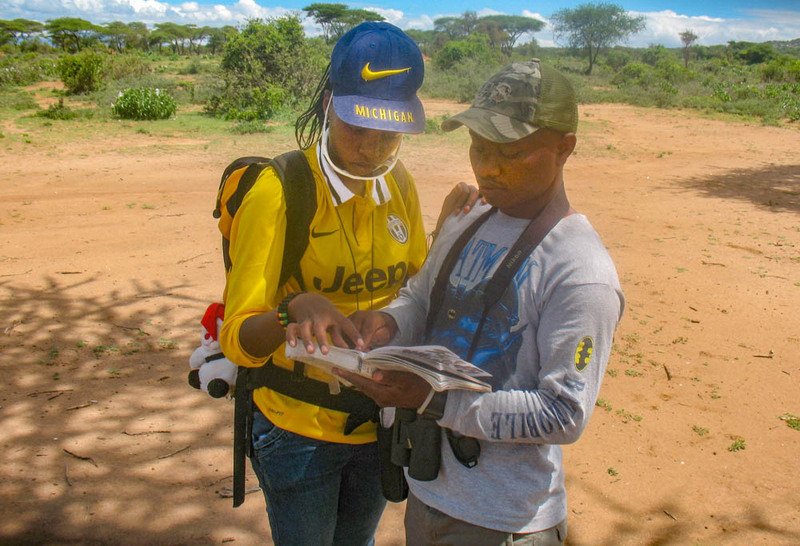 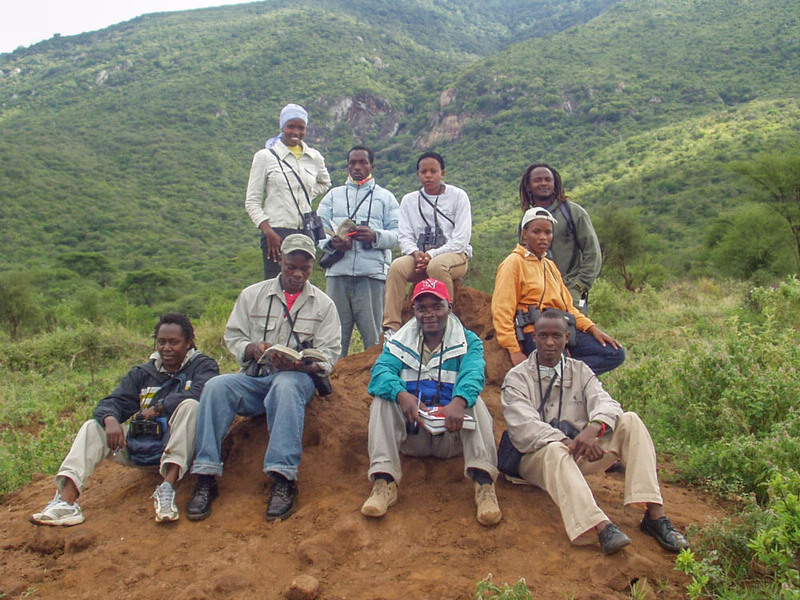 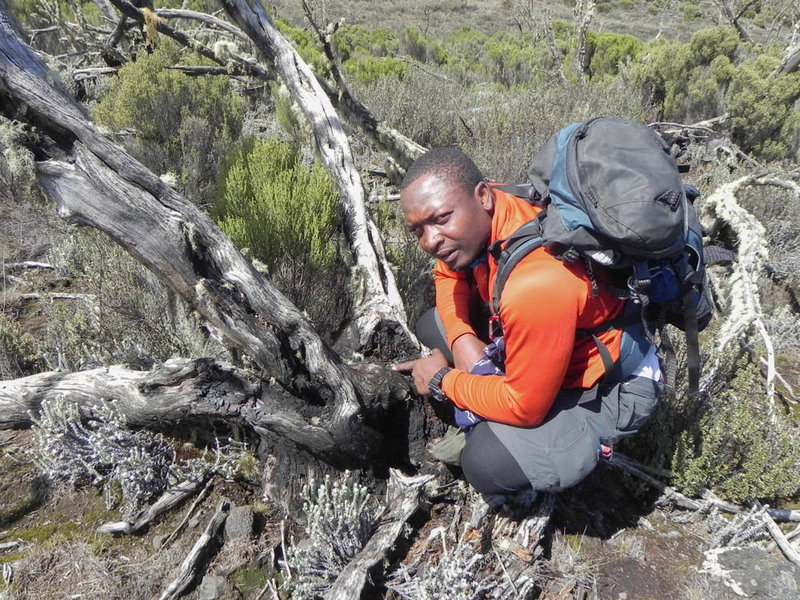 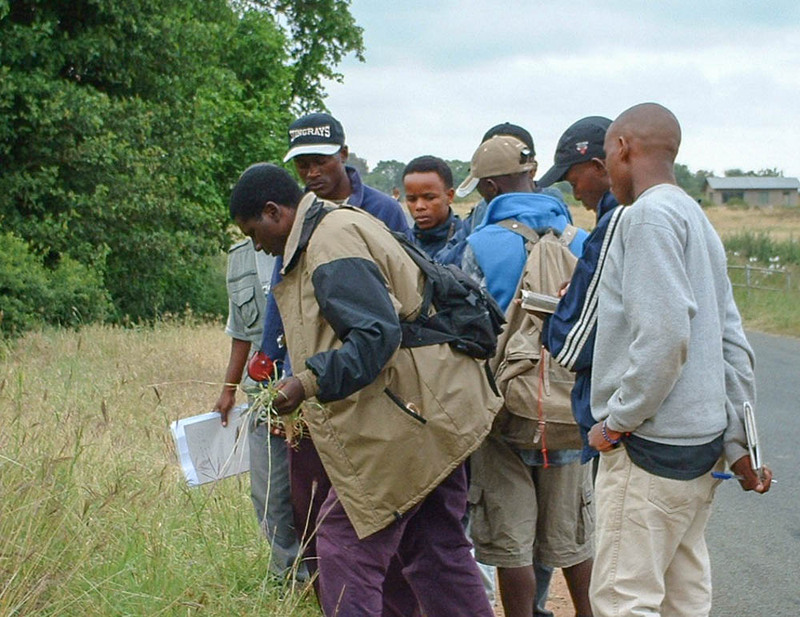 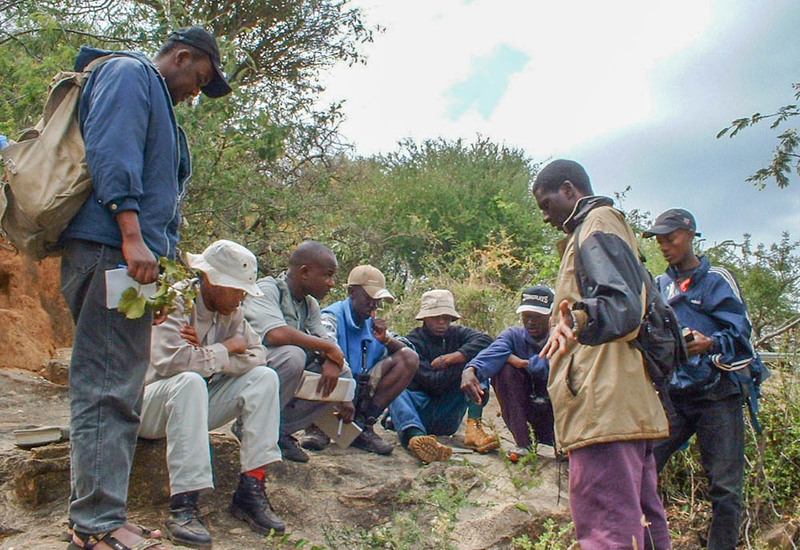 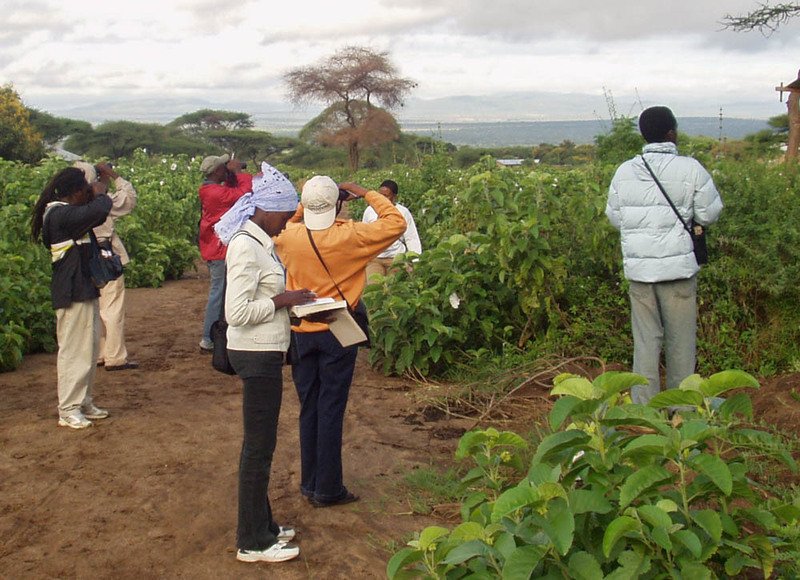 Areas of study in our Tour Guide course curriculum include Botany-Plant Identification, Communication Skills, Ecology, Environment, Entomology, First Aid, General Knowledge, Geography of Tanzania, East Africa and Africa in general, Mammalogy, Mountaineering Skills and Guiding, Ornithology-Birds and Birding, Tourism and Professional Ethics/Etiquette and Wildlife Management and Protected Areas. 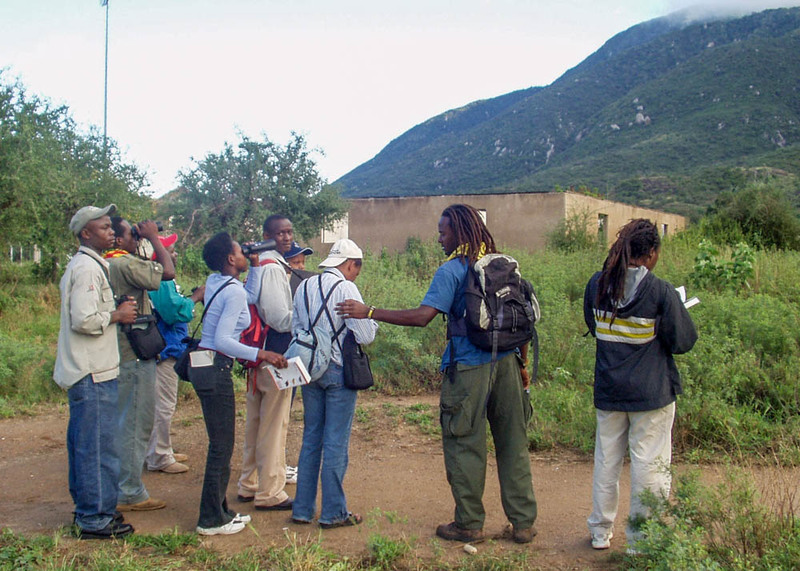 We also offer various levels of courses in Cooking/Culinary skills and Computer Basics.